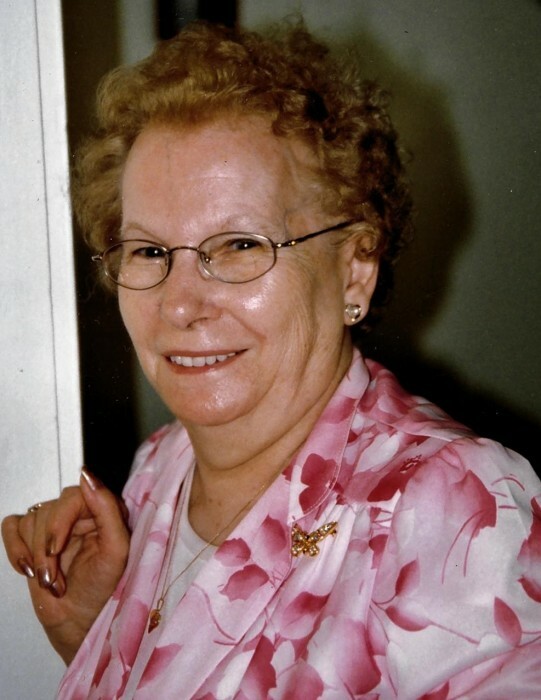 Obituary for Pearl (Sauve) Hurtubise | McArthur Bros. & MacNeil Funeral Home & Chapel, a division of Parker Funeral Home Ltd.
Peacefully on Tuesday, December 4, 2018 Mary “Pearl” Hurtubise (née Sauve) of Cornwall; age 94. Beloved wife of the late Leonard Hurtubise (1998) and Hillard Harris (1973). Loving mother of the late Jean (Charles) Sayeau. Cherished grandmother of Rodney (Mary Lou) Sayeau, Darren Sayeau, Sheri (Wayne) Dubeau and Charlie Sayeau and great-grandmother of Brittney, Ryan, David, Melissa, Matthew, Josh, Cailee, Isaac, Tyson and Dylan. Sadly missed by brother Garnet (Betty) Sauve. Predeceased by her parents Marybelle (née Richardson) and Peter Sauve, sisters Sarah Sauve, Viola Marsolais, Susan Lafave, Margaret Bilmore, Shirley Lafave, Doreen Cameron, Darlene McDonald, and brothers John and Peter Sauve. Friends will be received at the McArthur Bros. & MacNeil Funeral Home & Chapel, 428 Second Street East, Cornwall on Saturday, December 8, 2018 from 10:00 a.m. until 11:45 a.m. where the funeral service will be held in the chapel at 12:00 noon. Interment Fairview Cemetery, Mariatown. Memorial donations to the Cornwall Pentecostal Church gratefully acknowledged Condolences may be left at www.mcarthurbrosfh.com.